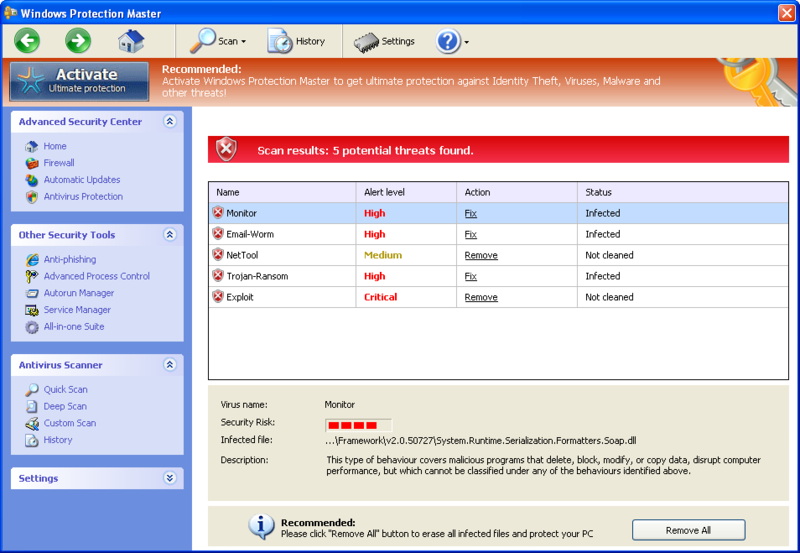 The software, dubbed Careto, is a sophisticated suite of tools for compromising computers and collecting a wealth of information from them. Whoever is behind the malware sends out “spear phishing” e-mails, with addresses designed to be mistaken for the Web sites of mainstream newspapers, such as The Washington Post or the Guardian. If the user clicks on a link, it takes her to a Web site that scans her system for vulnerabilities and attempts to infect it. There are multiple versions of the malicious software designed to attack Windows, Mac OS X and Linux versions, and Kapersky believes there may be versions that attack iOS and Android. Last year, Zoltan Balazs – CTO at MRG Effitas submitted the samples of malicious Java application for analysis to Kaspersky Lab and they identified it as HEUR:Backdoor.Java.Agent.a. The botnet executable contains an encrypted configuration file for the Mac OS ‘launchd service’. 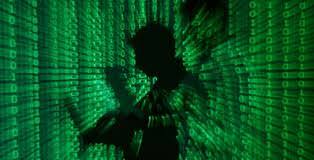 It also encrypts internal working methodology of malware. Users should update their Java software to the latest release of Java 7 update 51 of 14 January 2014, can be found on Oracle’s Java website. The next scheduled security update for Java is on 14 April 2014. If you are seeing pop-up ads from Downdapp.com whenever you are opening a new tab within Internet Explorer, Firefox and Google Chrome, then your computer is infected with an adware or a potentially unwanted program. The Downdapp.com pop-up happens regardless of the web browser or search engine, and if you are seeing a pop-up from Downdapp.com asking you to update your browser or another piece of software, then your computer may be infected with adware or a potentially unwanted program. Downdapp.com is not a malicious domain itself, however cyber criminals are using malicious products to display ads from this domain, and thus getting pay-per-click revenue. The Downdapp.com ads are caused by an ad-supported (users may see additional banner, search, pop-up, pop-under, interstitial and in-text link advertisements) cross web browser plugin for Internet Explorer, Firefox and Chrome, which is distributed through various monetization platforms during installation. This malicious browser extensions is typically added when you install another free software (video recording/streaming, download-managers or PDF creators) that had bundled into their installation this adware program. 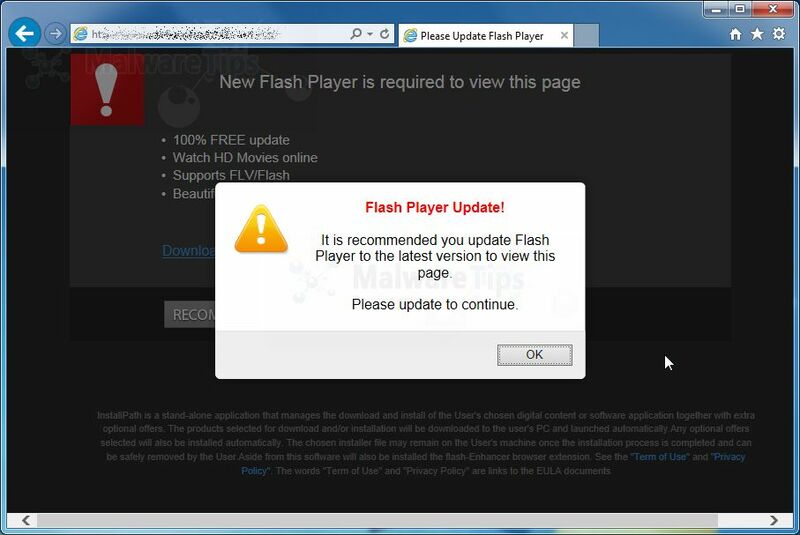 When installed this adware program will open a Downdapp.com pop-up box stating that you need to updated your flash player or install an update for another software. If you click on the “Download” or “Click to install now” button, instead of installing an update for your browser, you’ll agree to download adware and other malicious programs onto your computer. The Downdapp.com malicious programs may install on your computer: toolbars (Babylon Toolbar, Delta Toolbar), adware (Yontoo, DealPly, CouponBuddy) or other forms of malware. You should always pay attention when installing software because often, a software installer includes optional installs, such as this Downdapp.com pop-up ads. Be very careful what you agree to install.